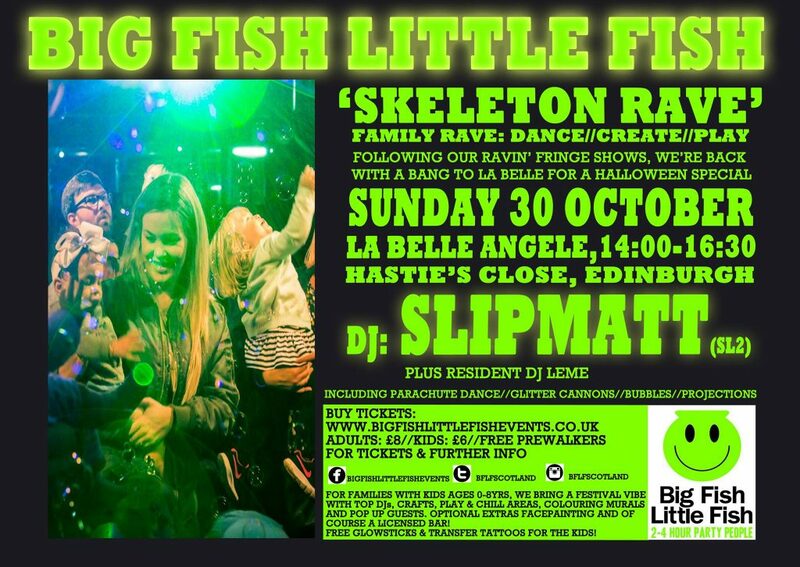 Rave Legend, Slipmatt of SL2 fame is bringing the tunes to this one, and cannot be missed! Part of 2016 Family Arts Festival. Skeleton Rave, optional but encouraged Halloween dress code! * Rave Legend Slipmatt of SL2 fame will be providing the tunes for the BFLF party alongside our resident LeMe. *No buggies are allowed INSIDE the venue, we encourage use of slings where possible, but there is a dedicated buggy park at the entrance.